Despite the challenges, when Tanitoluwa showed an interest in playing chess, his mother made sure that he could attend the local club. 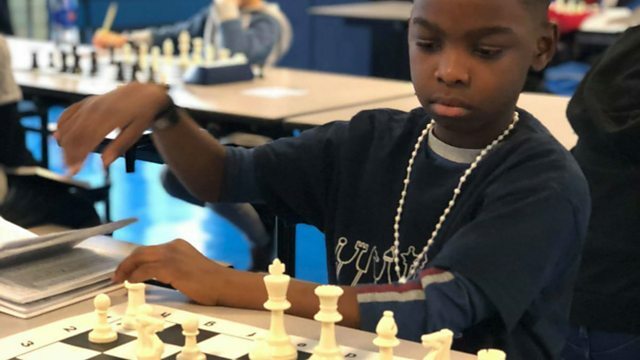 He has been playing for just over a year, but hours of practice and hard work have paid off - he has just won top prize in his age category at the New York State Chess Championship. Tanitoluwa and his family spoke to Newsday's Alan Kasujja about his win.